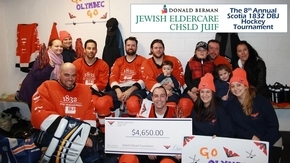 Olymbec sponsored and participated in the Montreal Media Celebrity Hockey Marathon 2019. 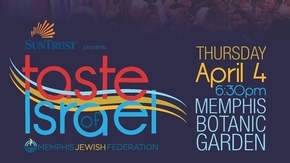 The Taste of Israel gala, hosted by the Jewish Community Partners, took place on April 4th at the Memphis Botanic Gardens. 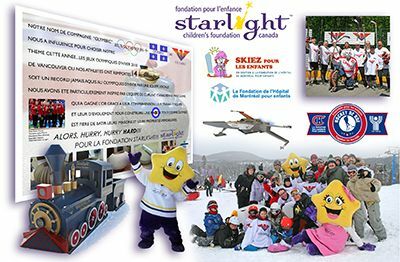 On Saturday March 16th, Olymbec proudly sponsored and participated in the Starlight Children’s Foundation Canada’s Ski-O-Thon event this past Saturday for the 11th year in a row! 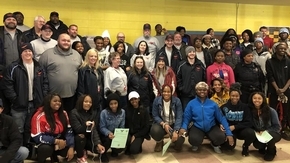 Olymbec USA employees partnered with Clean Memphis, Memphis Beautiful and the Memphis Police Department for a day of service in honor of Martin Luther King Day to clean up local Havenview Middle School. 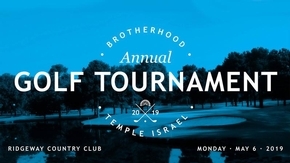 Battle of the Bands ! 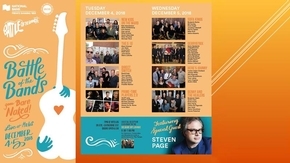 Olymbec is proud to have sponsored the Battle of the Bands live at MTELUS featuring special guest Steven Page! 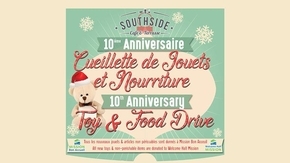 Olymbec employees raised 900$ of donations for the Cafe Southside Annual Toy & Food Drive and bought food, clothing, toys and hygiene products for families in need. 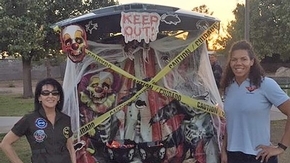 Olymbec USA Las Vegas participated in the annual Las Vegas Metropolitan Police Department's Trunk or Treat Event! 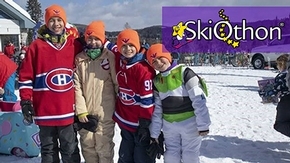 Plenty of activities and treats were available on-site for families to enjoy. 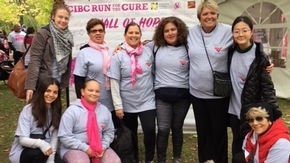 Dedicated Olymbec employees raised 4,986$ for the CIBC Run for the Cure ! 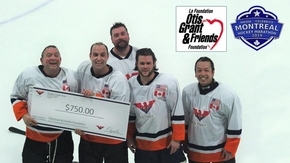 Walking hand in hand this Sunday, they sported the pink ribbon with pride.